It seems to be a challenge for many new reptile owners to find the Argentine black and white tegu for sale. This may be due to their increasing popularity as well as the short season that the baby Argentine black and white tegu for sale is available. If you are having any trouble locating baby tegus for sale you can rest assured that you have come to the right place. One reason why the beautiful black and white tegu is so hard to find is the very short amount of time each year that they are offered for sale. The breeding season for these reptiles is very precise and therefore the hatch season for them is very exact. Because of this the baby tegus are made available at almost the exact same time every year around April 1st. We currently have a number of beautiful baby tegus for sale at xyzReptiles and babies are available now while supplies last. When Can I Buy A Pet Tegu? 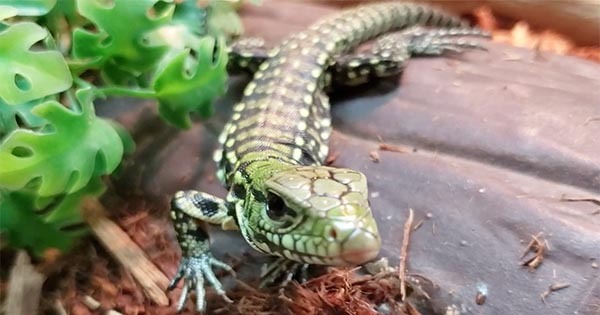 A common question we get at xyzReptiles is “when can I buy a pet tegu?” Even though we have a waiting list on site for our out of stock animals, we are constantly bombarded with availability questions and a common question is about the date when black and white tegus for sale will be available. Now is the time since we just got a limited number of babies for sale that hatched recently and are ready to be safely shipped overnight to your door. Where Can I Find An Argentine Black And White For Sale? Like most reptiles for sale, black and white tegus can be found in a number of retail outlets including reptile shows and reptile specialty stores. Although, nothing beats the convenience and ease of mind when purchasing your reptile pet at an online reptile store. At xyzReptiles we have a number of exotic reptile pets for sale and they all come with our overnight shipping and live arrival guarantee. This takes the worry of security and safety out of your hands and gives us a chance to make your online reptile shopping experience a pleasure. 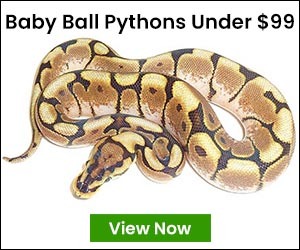 « Are Pet Snakes For Sale Easy To Own?